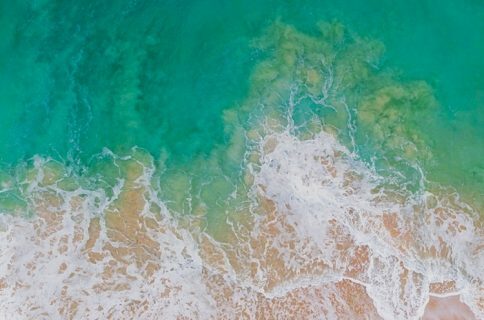 iOS makes it easy to connect to a nearby Wi-Fi network, but there’s a lot more going on behind the scenes that Apple doesn’t show you in the stock Wi-Fi Settings interface. 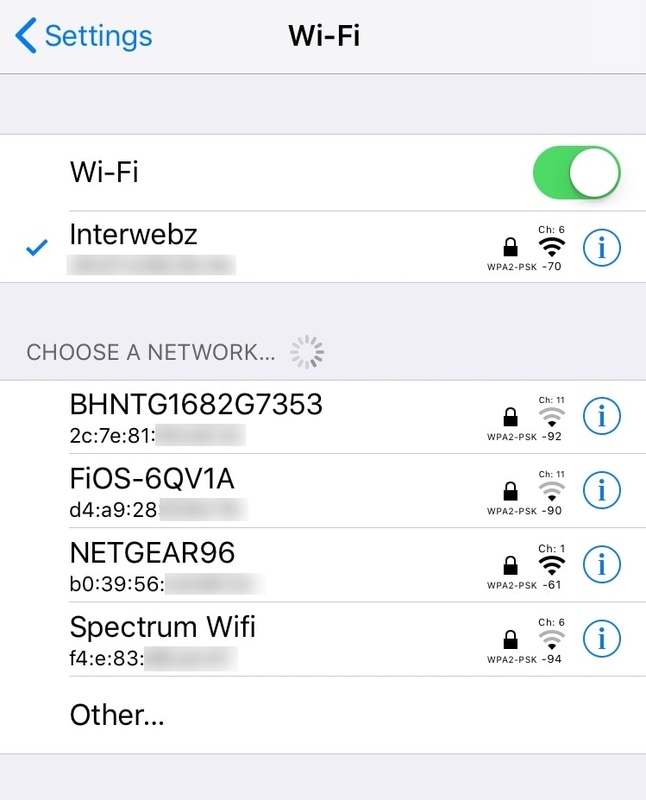 Enter GoodWiFi, a free jailbreak tweak by iOS developer Julio Verne that extends the basic functionality of Apple’s stock Wi-Fi Settings page by adding detailed information about your (and surrounding) Wi-Fi networks. The developer also includes a Reset Settings option at the bottom of the preference pane that can be used to reset all options to their defaults at any time. 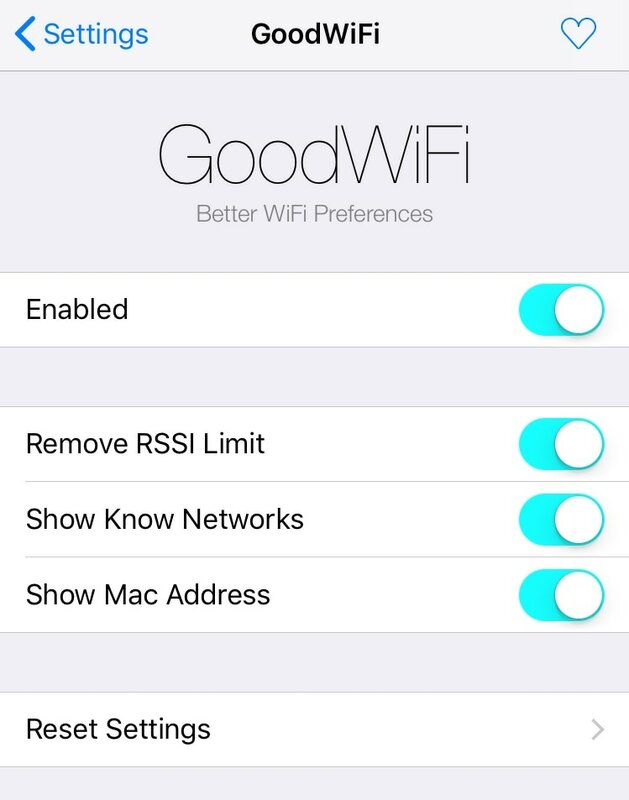 GoodWiFi provides what seems like an obvious improvement over iOS’ stock Wi-Fi Settings page, and for that reason, we can easily recommend it. If you’re interested in trying GoodWiFi for yourself, then you can download it for free from Julio Verne’s beta repository in Cydia. GoodWiFi plays nicely with all jailbroken iOS 10 and 11 devices. The developer has also open-sourced the tweak on GitHub for anyone interested in learning how it works. Will you be installing GoodWiFi on your jailbroken handset? Share why or why not in the comments section below.